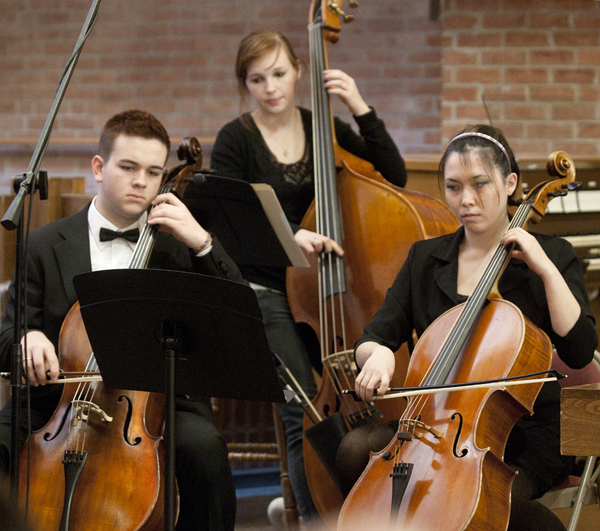 Prelude Chamber Ensemble is a non-profit group of passionate musicians who are dedicated to promoting classical music and cultural exchange, encouraging the development of young musicians throughout the love of music. 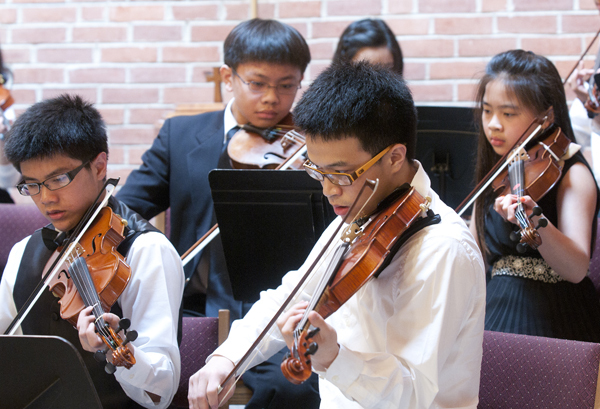 Prelude Chamber Ensemble will encourage young musicians from all level and all ages across the Northern Virginia to join the Vietnamese American Youth String Orchestra for great performances. The Prelude Chamber Ensemble is committed to opening artistic and cultural borders by inviting diverse talented artists that may not be known to local audiences. Through our commitment and our belief in music, we will transform hearts, minds, and communities. We will merge those barriers of generation and culture by sharing the knowledge of music in innovative and exciting ways. Our outstanding musicians value Respect and Trust. Our group commits to bring and share their knowledge in music in its diversities. We will meet and exceed expectations by working together as a group and not as individual. 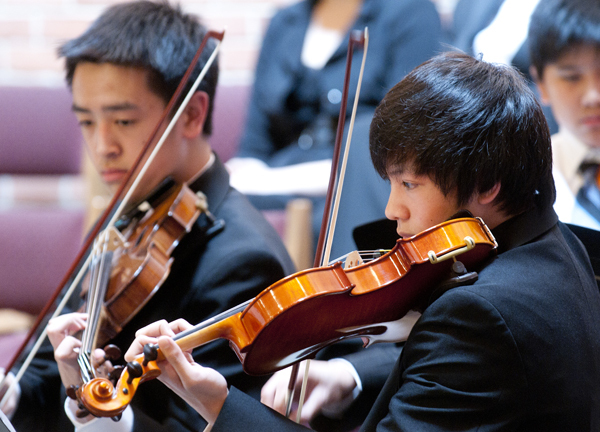 Prelude Chamber Ensemble and The Vietnamese American Youth String Orchestra will stand firmly by those core values because they will lead toward success and outstanding performances. 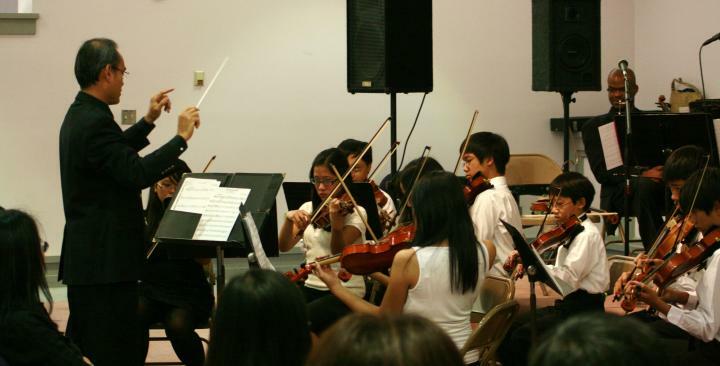 The Vietnamese-American Youth String Orchestra was founded in December 2008 by Music Director and Conductor Kevin Pham. 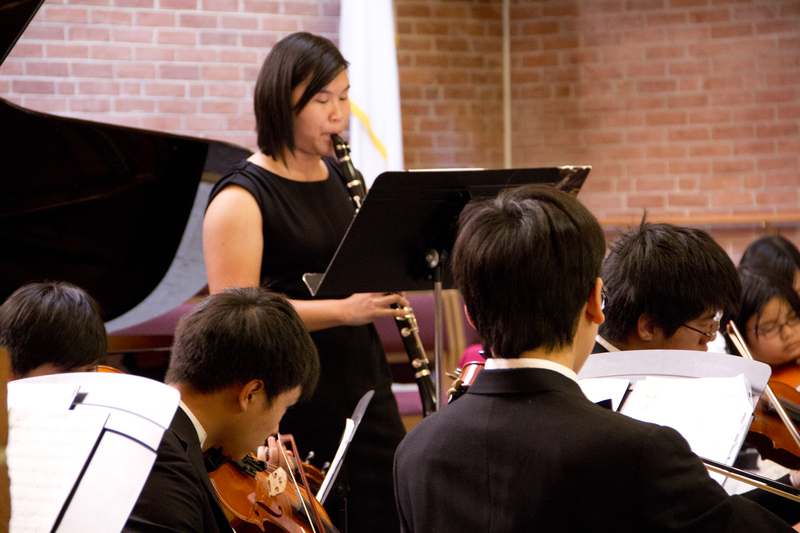 In performing a wide array of musical repertoire, students are challenged to master diverse musical styles ranging from classical, jazz to film scores. Eligibility extends to music students age 18 and under who play any orchestral instrument with reasonable profiency and who are interested in classical music. We welcome students of all music ability, ethnic, backgrounds, and instruments of orchestral , jazz, or contemporary nature . 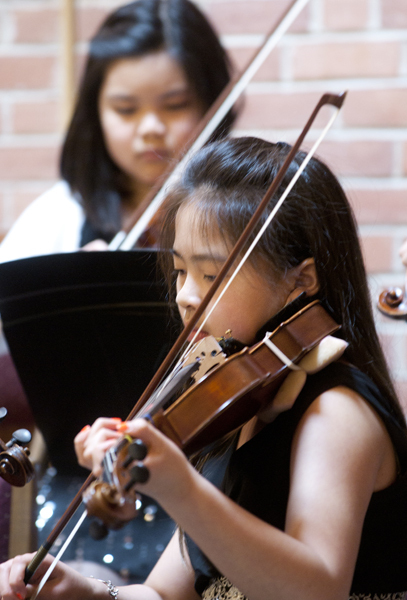 More importantly, the Prelude Chamber Ensemble and The Vietnamese-American Youth String Orchestra would like to offer to our cherished community the pleasure of enjoying FREE CONCERTS.